Come meet the best at the Canada Pavilion! 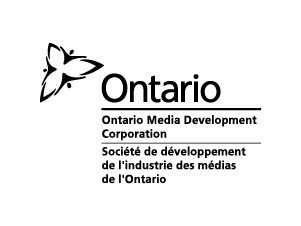 We’re hosting a stellar lineup of Canadian companies: content producers, distributors and many more. This year, the Canada Pavilion will welcome more than 50 companies. 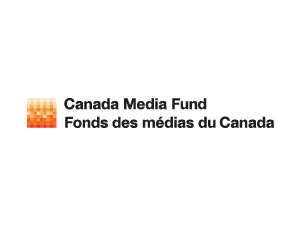 Come say hi to one of the many Canadians present and offering up a slate of fascinating, cutting-edge television and digital media projects. Want more? We have a full schedule of events, from an opening reception, to a networking session, and a full service business centre perfect for your one-on-one meetings. 2018 marks the first edition of CANNESERIES, the Cannes International Series Festival, which runs alongside MIPTV from April 4 to 11, 2018. 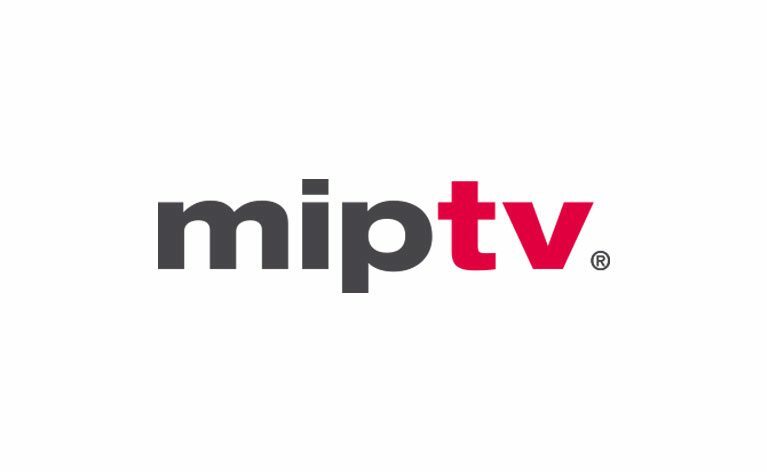 A showcase of five VR projects will be presented as part of a section devoted to Canadian productions at the MIPTV Innovation Hub VR Library.